May 5, 2007 - 1130, 1350, 1550. 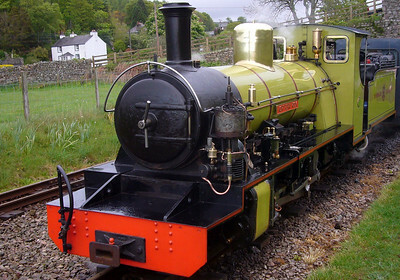 Northern Rock. 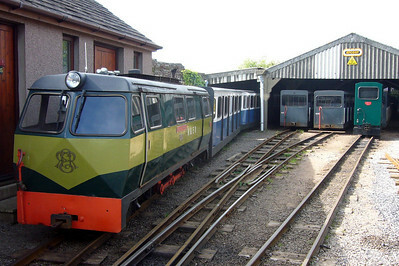 May 6, 2007 - 1210, 1430. 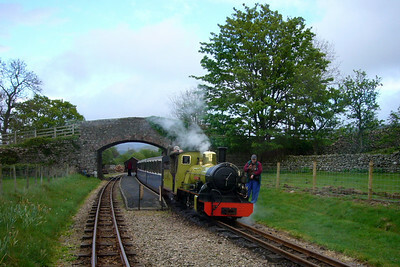 Northern Rock. May 7, 2007 - 0910, 1650. Douglas Ferreira. 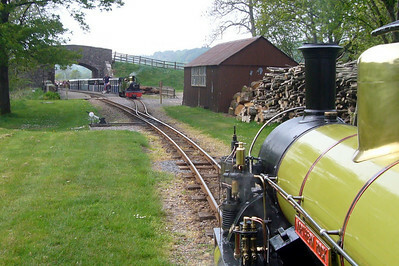 May 12, 2007 - Ravenglass. 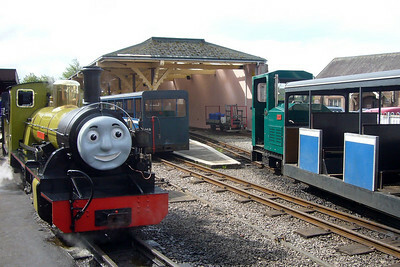 May 13, 2007 - Ravenglass. May 19, 2007 - 1210. Douglas Ferreira. May 26, 2007 - Permanent way. May 27, 2007 - Permanent way. May 28, 2007 - 7 miles. Douglas Ferreira. May 29, 2007 - Line walk. 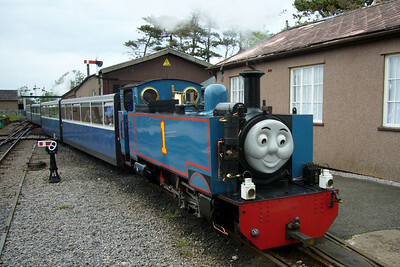 May 31, 2007 - Ravenglass. 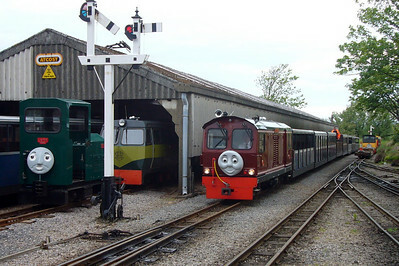 Busy scene on shed at Ravenglass - Northern Rock on the coaling stage, River Irt and Bonnie Dundee outside the shed and River Esk departing with the service train, as Cyril sits with a set of coaches, 05/05/07. 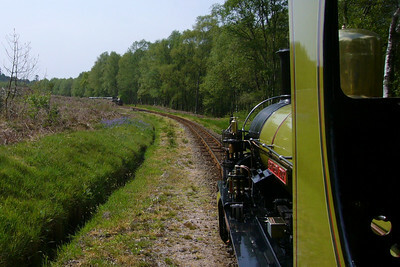 Northern Rock approaches Miteside loop, where River Esk waits with an up train, 05/05/07. 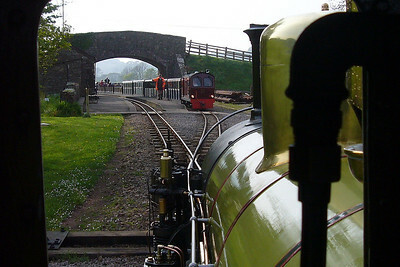 Northern Rock nearing Irton Road, as River Irt waits in the loop, 05/05/07. 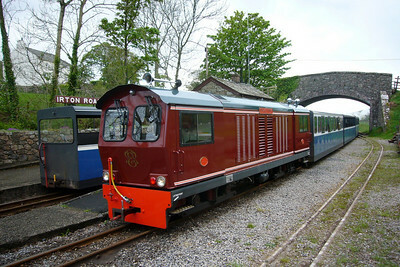 Northern Rock crosses with Douglas Ferreira at Irton Road, 05/05/07. Northern Rock at Irton Road, 06/05/07. 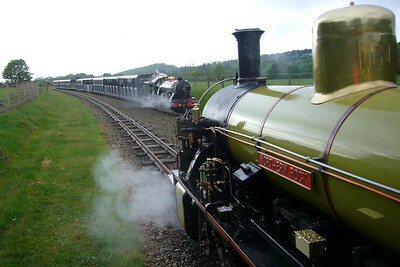 River Esk arrives at Irton Road while Northern Rock prepares to depart, Ravenglass bound, 06/05/07. 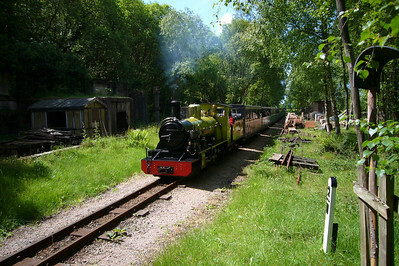 Douglas Ferreira glides through Muncaster Mill with the final up train of the day, 06/05/07. Douglas Ferreira at Muncaster Mill, 07/05/07. 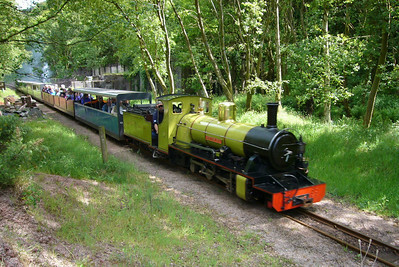 Northern Rock at Irton Road, 07/05/07. 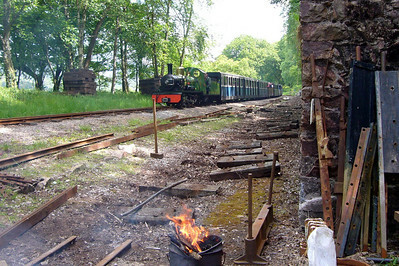 Douglas Ferreira waits at Irton Road for boarding passengers, 07/05/07. 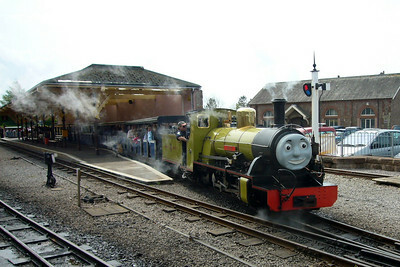 River Esk, "Rex", reverses onto her train at Ravenglass during the May 2007 Day out with Thomas event, 12/05/07. 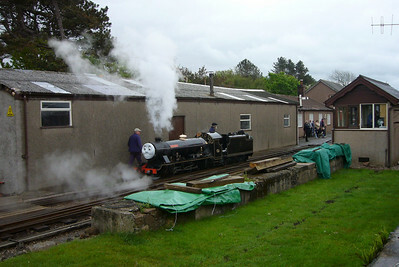 Synolda outside the loco shed at Ravenglass, 12/05/07. 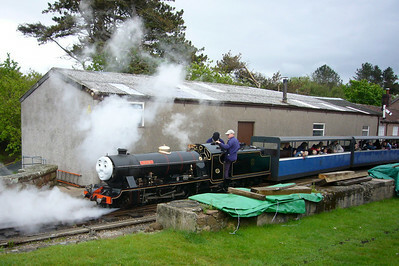 Rex gets underway from Ravenglass, 12/05/07. 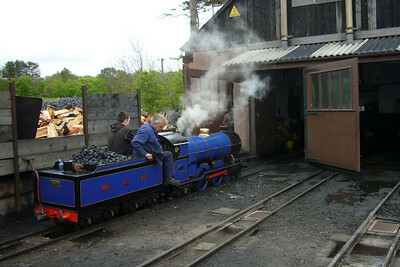 Northern Rock, "Jock", at Ravenglass, 12/05/07. 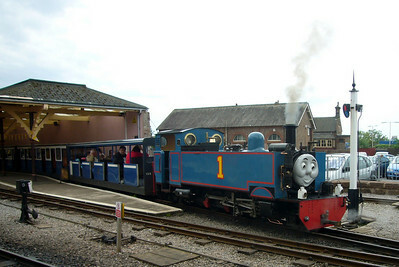 Wroxham Broad - Thomas the Tank Engine - departing Ravenglass, 12/05/07. 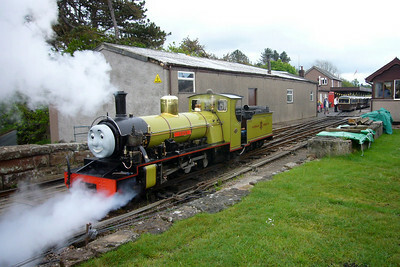 Northern Rock and Cyril in the morning sun at Ravenglass, 13/05/07. 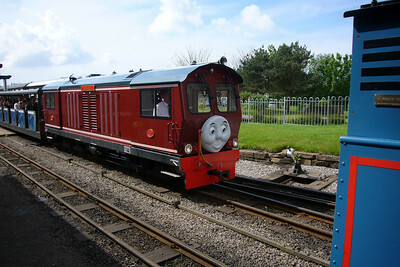 Dougie the Diesel departs Ravenglass passing Wroxham Broad, 13/05/07. 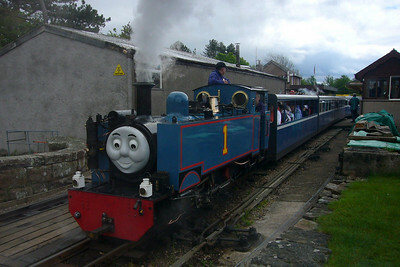 Jock the New Engine at Arlesburgh West, 13/05/07. 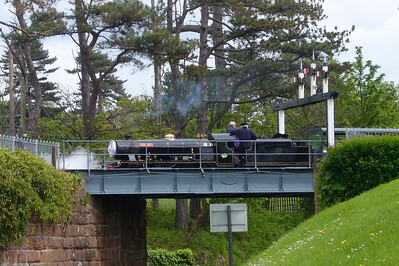 River Esk leaves Ravenglass over the bridge, 13/05/07. 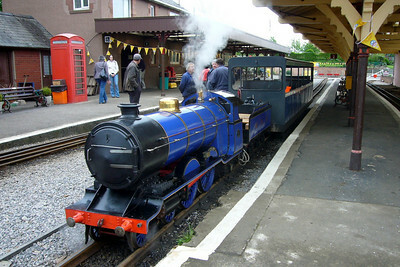 Wroxham Broad arrives at Ravenglass, 13/05/07. 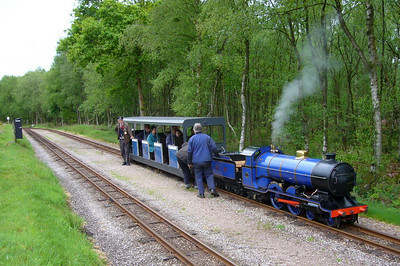 Synolda with a staff special to Miteside loop, 13/05/07. 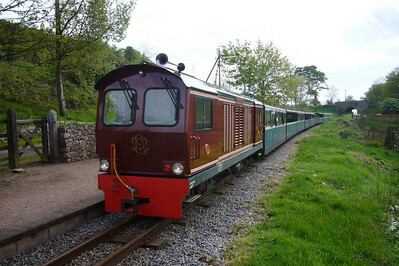 Cyril, Shelagh of Eskdale, Douglas Ferreira and Perkins at Ravenglass, 13/05/07. 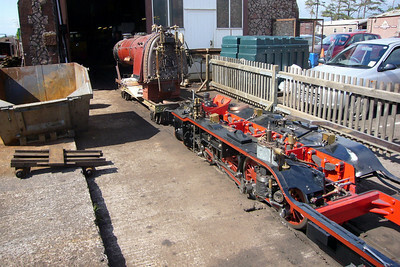 River Mite's boiler and chassis, nearly ready for reassembling during the loco's overhaul, 19/05/07. 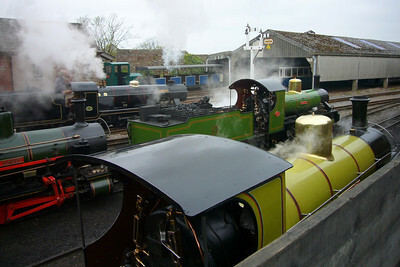 Shelagh of Eskdale and Cyril outside the carriage shed, 19/05/07. There's a train in there somewhere... River Irt passes Murthwaite siding, which was being relayed by four of us on the permanent way gang, 26/05/07. 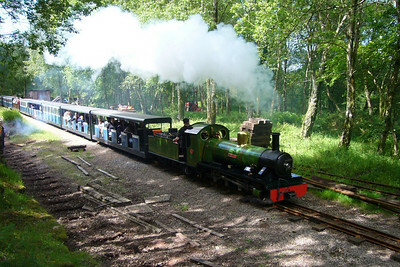 Northern Rock charges up through Murthwaite, 26/05/07. 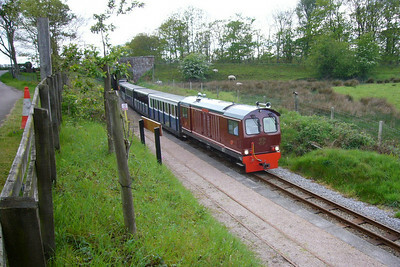 River Irt assaults the climb past Murthwaite crushing plant, 26/05/07. Northern Rock coasts down to Murthwaite bottom corner, 26/05/07.